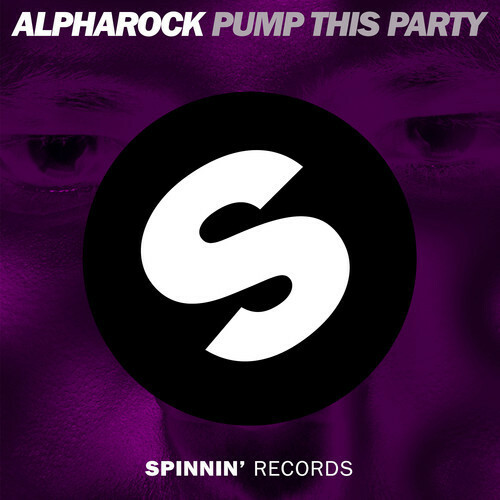 Calling all EDM lovers: Alpharock’s new track Pump This Party is sure to get your party pumped. (Potentially the most literal interpretation of the song’s title—We had to). But seriously, it’s perfect for Saturday night pre-drinks or even solo-jamming in your room on a lazy Sunday morning. He’s all about quality over quantity. Take note! Not only is it a super energetic song, but its vibe will make you get up and jump along—guaranteed. Keep vodka nearby to facilitate bad decisions.